Mr. Tumminello joined Century in 2017. 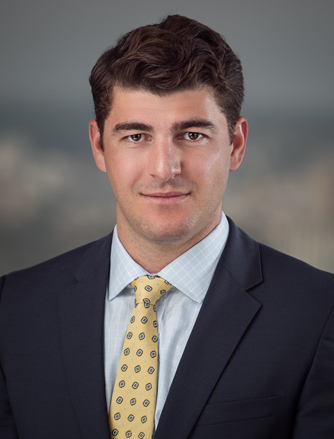 Prior to joining Century, Mr. Tumminello was an Investment Banking Analyst at Oppenheimer & Co. Inc. and Raymond James & Associates. Mr. Tumminello earned his B.S. in Physics with a Minor in Mathematics from Bates College.